cytoplasmic end of the channel thus making it inaccessible for even relatively small ions (e.g., iodide ion), to say nothing of proteases. The channel still remains closed also to the lumen if the polypeptide contains less than 70 amino acid residues (Crowley et al., 1994). 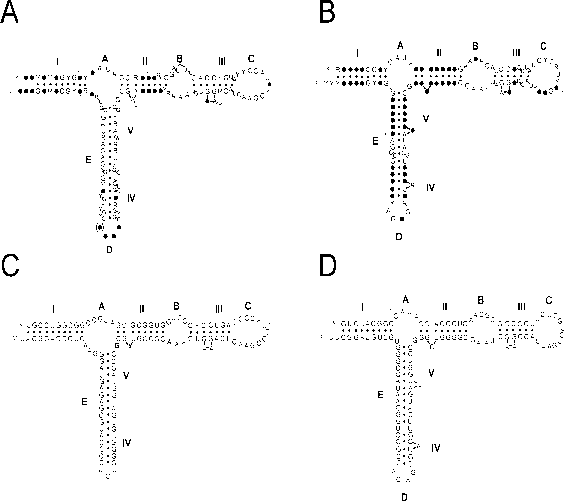 The open state of the channel is induced upon interaction of its constituents with the nascent polypeptide chain of a sufficient length (more than 70 residues). Such construction of the channel and features of its interaction with the ribosome/ nascent chain complex predetermine the growing polypeptide chain to move unidirectionally through the channel towards the lumen of the endoplasmic reticulum.